Why is Good Friday good? Because Jesus’ death destroyed the power of sin. 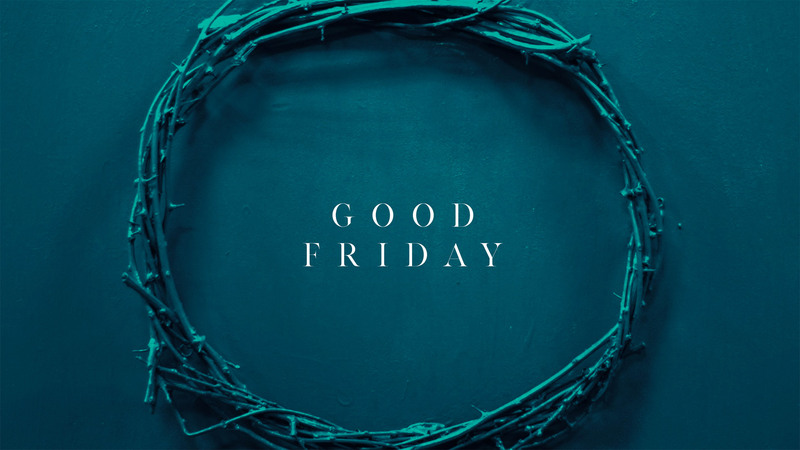 Drop in anytime between 6-8:30PM at the Awakening Office (1210 S. Bascom Ave, Suite 127, San Jose) for a time of contemplation & guided worship and prayer as we prepare our hearts to celebrate Jesus’ death and resurrection.